To receive a message when we take orders for Winesap Apples, sign up for our emails. What are Stayman Winesap Apples Like? 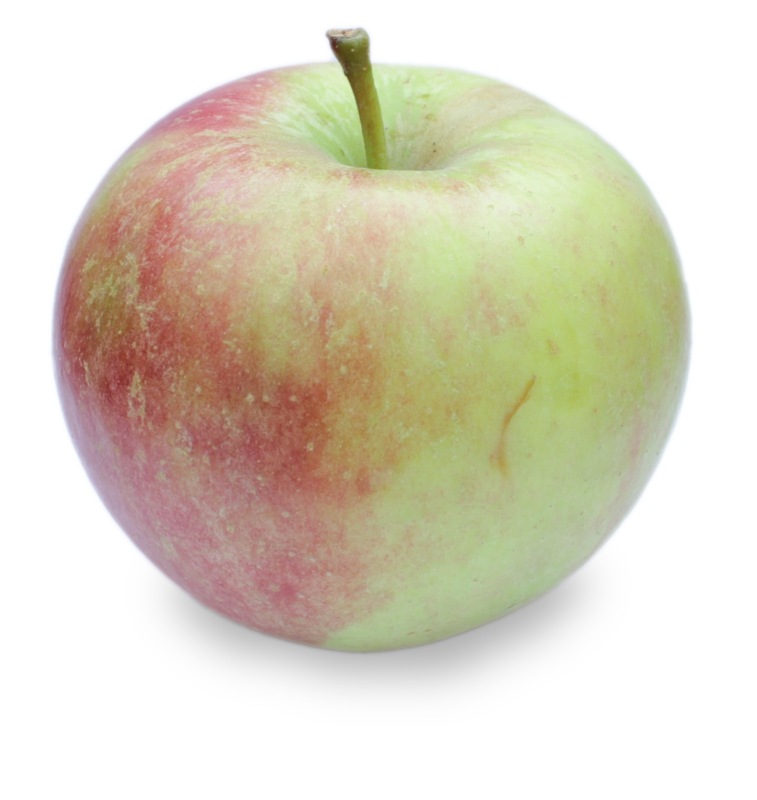 Crisp and dense, the Stayman Winesap apple can be eaten out of hand. However it’s principal place of honor is in the kitchen, where its strong tart spicy flavor makes it a good base for old fashioned apple pies. And if you have a way to make your own home-pressed apple cider, Stayman Winesap Apples are the best! Winesaps keep their shape well when cooked; but cooked a little longer, they will also work in recipes where a softer texture is required. Tart and sweet, crunchy and juicy. Excellent for baking, pies, applesauce and cider. Here’s a Handy Apple Chart that lists the best uses for each apple.